For over 40 years, Ontellus and our family of companies have delivered exceptional, nationwide, client-centric service to the records retrieval industry. 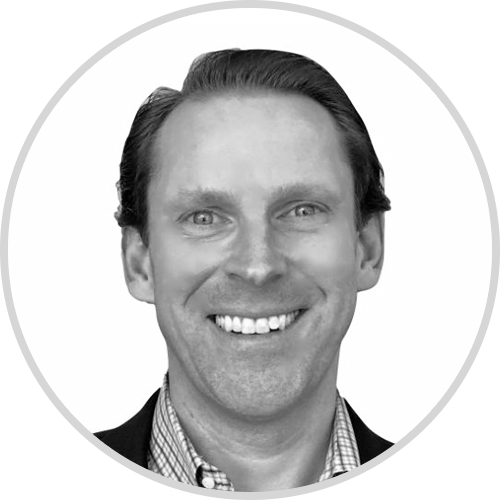 As pioneers, Ontellus has led the way by combining legal expertise with technology-enabled products and processes resulting in the delivery of records information that speeds time to review and claims resolution. It is the wealth of knowledge and experience collected over four decades that we want to share with our clients and the industry. 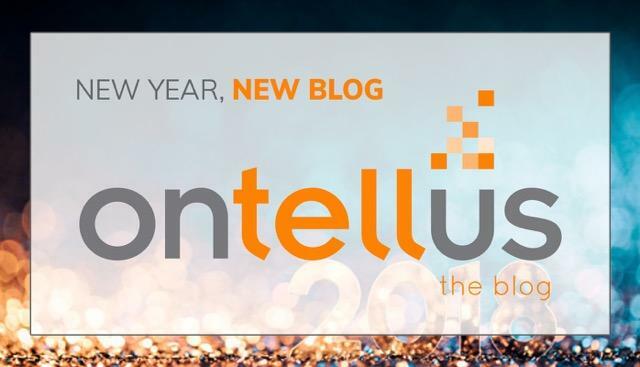 I encourage you to add your email in the box at the top right of this page to subscribe to the OnTELLus Blog and then STAY TUNED for the next installment, where the topic will focus on data integration and applying technology to accelerate time-to-analysis. We look forward to sharing relevant information with you and growing together! If there is a topic you would like us to explore, please let us know. Subscribe to the OnTELLus Blog! Find out why the top legal and insurance professionals choose Ontellus to drive information intelligence.